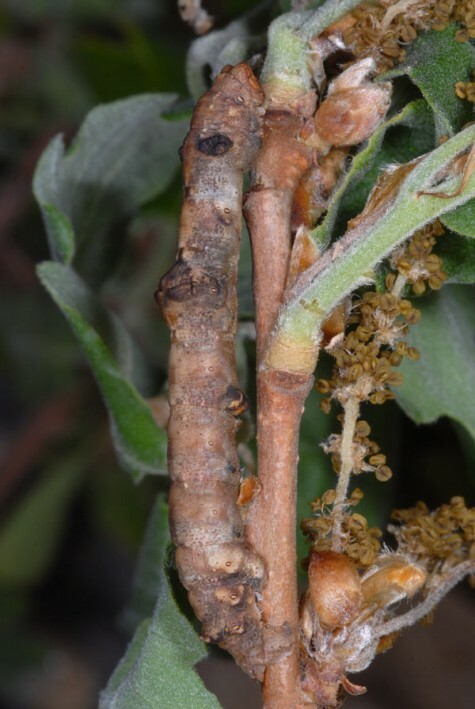 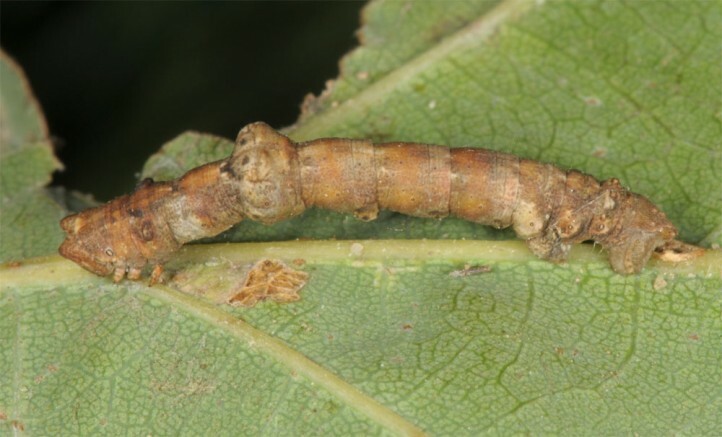 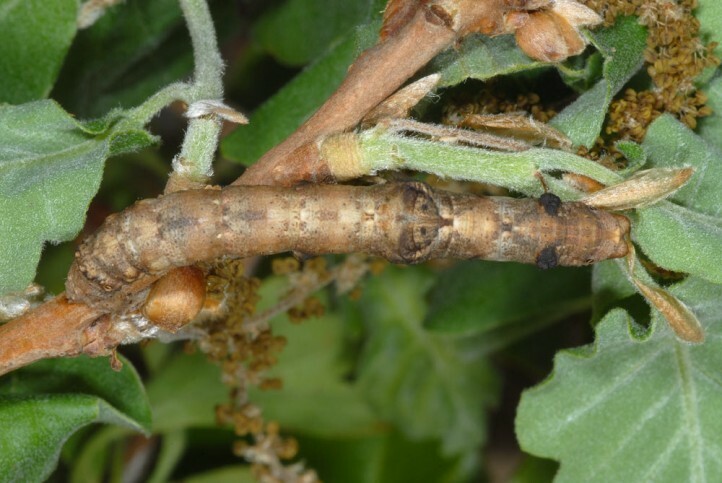 The larvae feed most often on oak (Quercus), seldom also on Fagus and other deciduous woods. 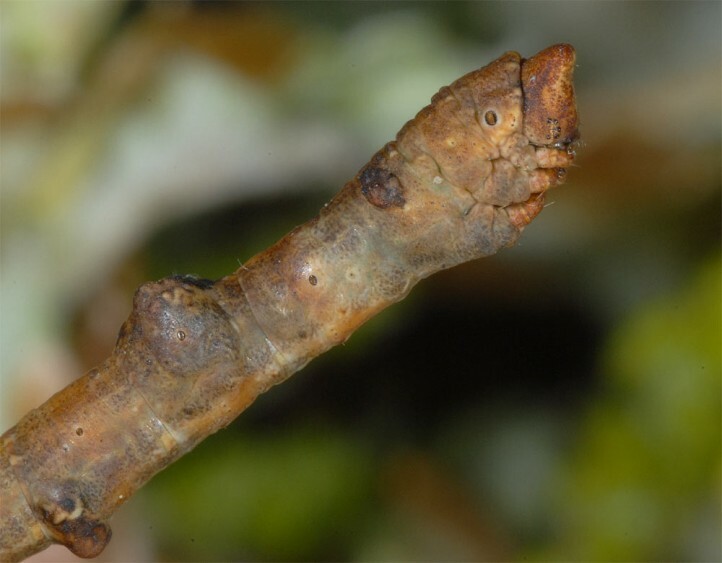 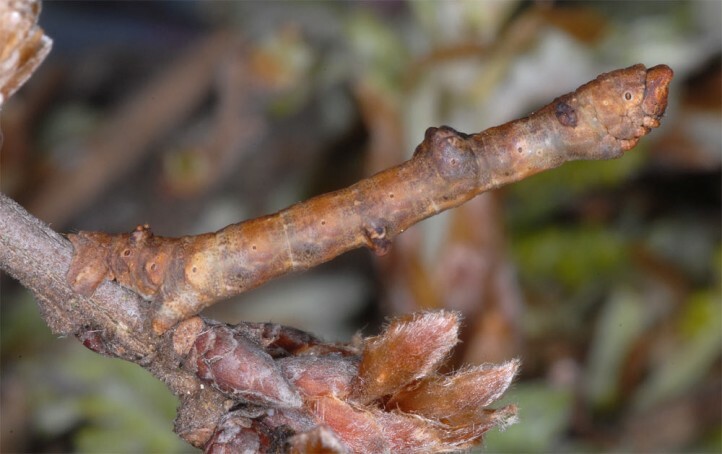 Hypomecis roboraria inhabits warm oak-rich woodlands and its margins. 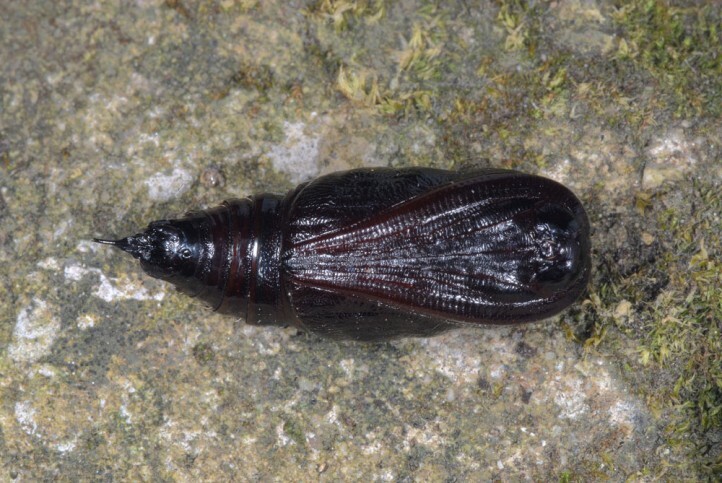 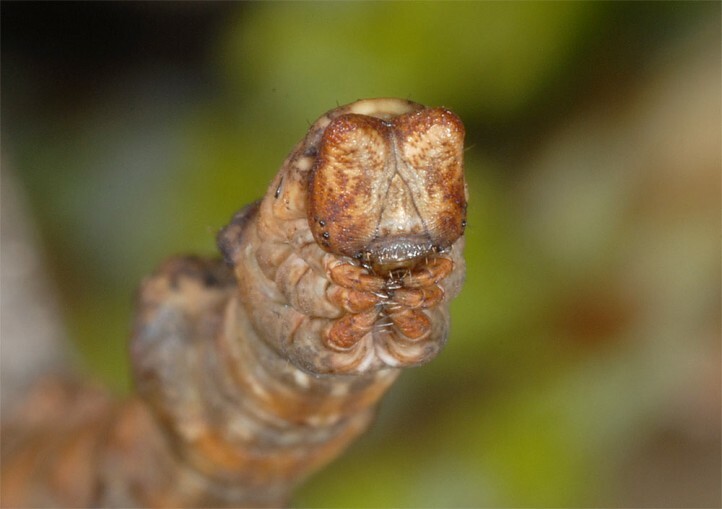 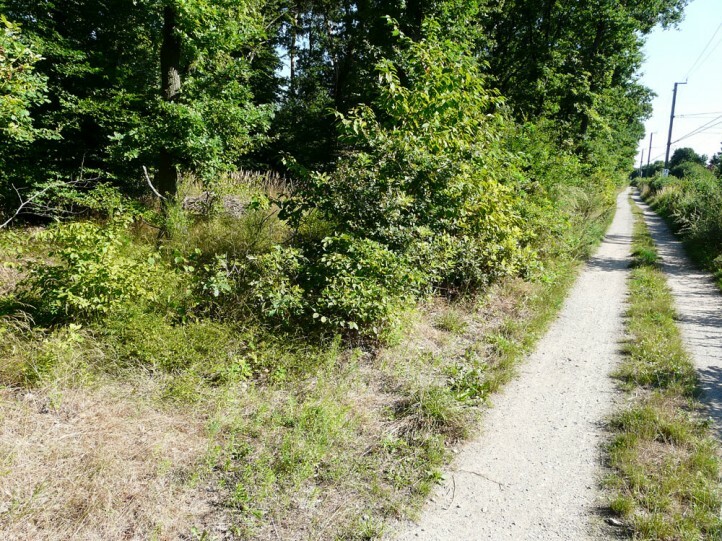 The larva hibernates and lives between late July and May. 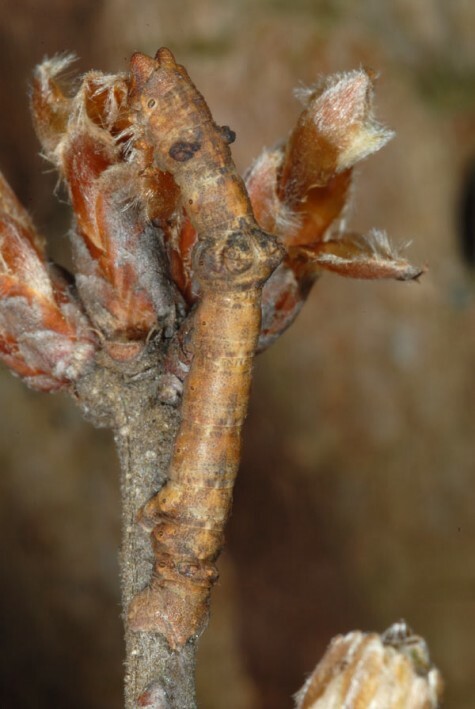 I beated it in the northern Upper Rhine Valley from oak in September 2012. 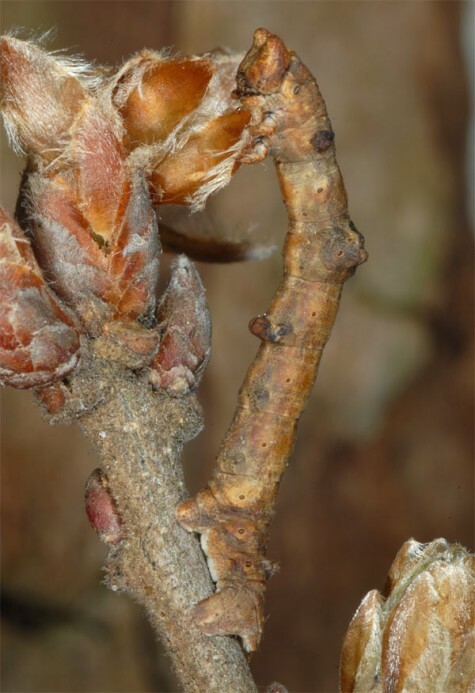 In spring the larvae feed on the buds at first and grow very fast. 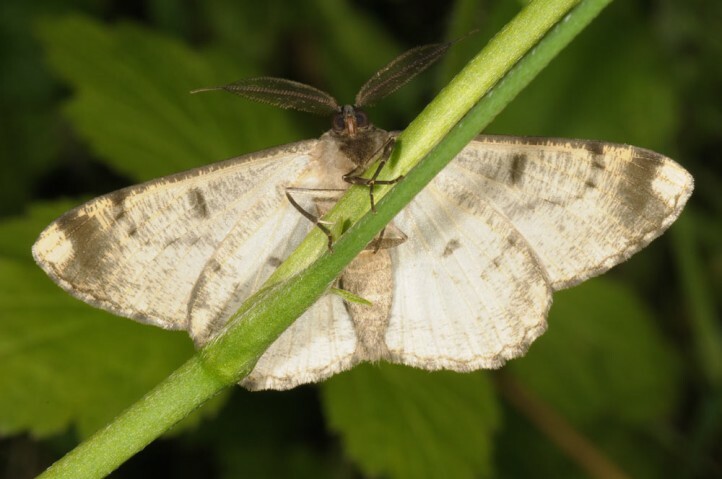 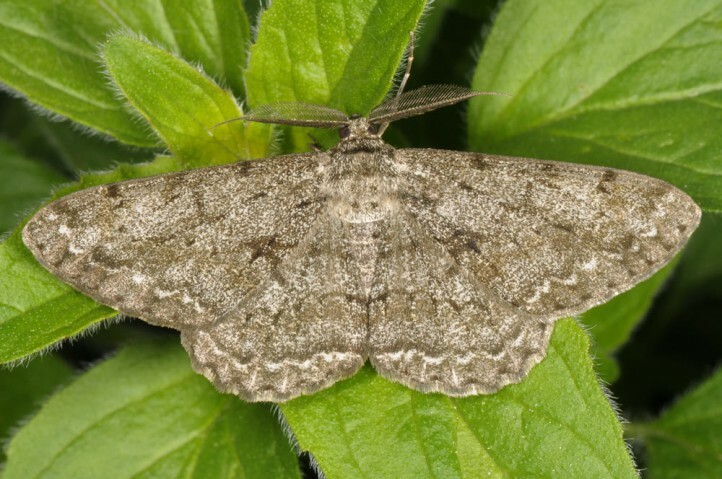 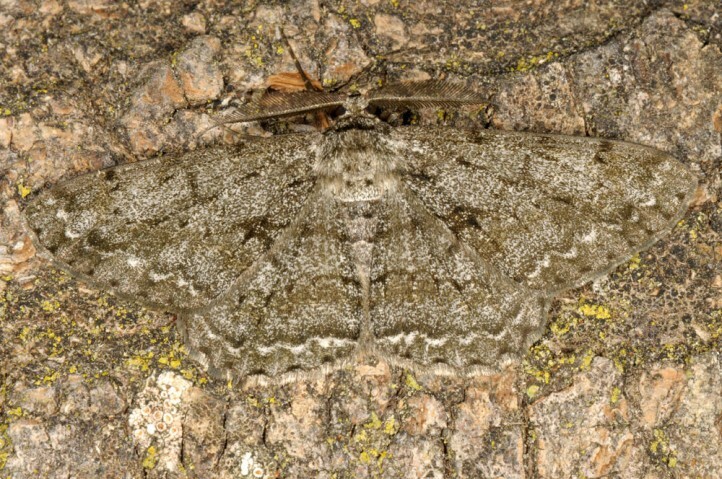 The moths occur between May and July, more rarely still in August. 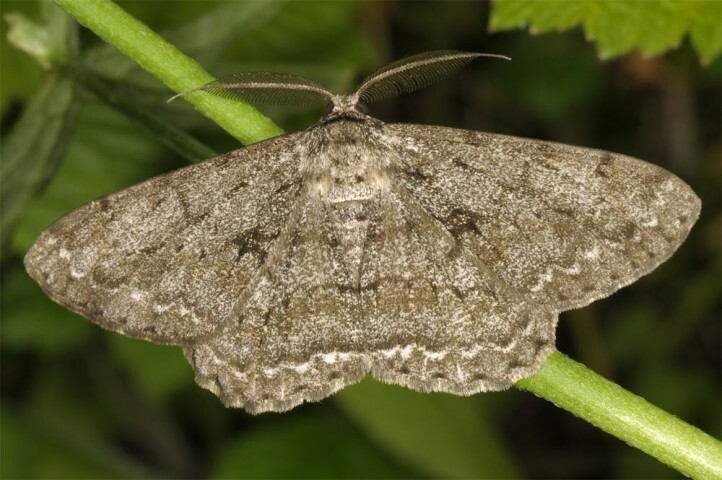 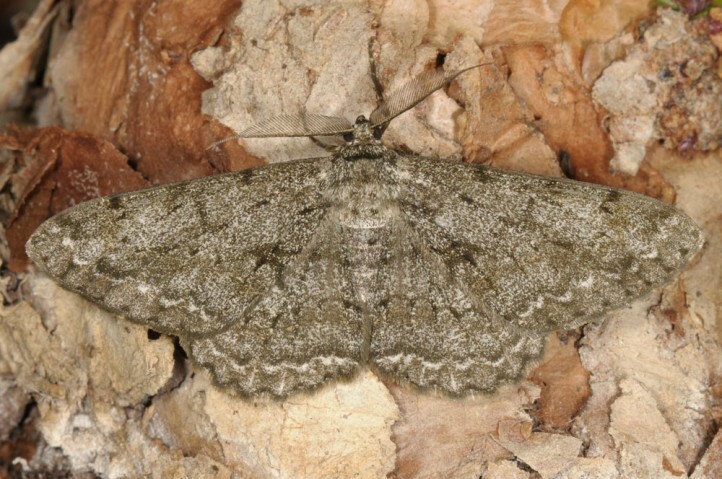 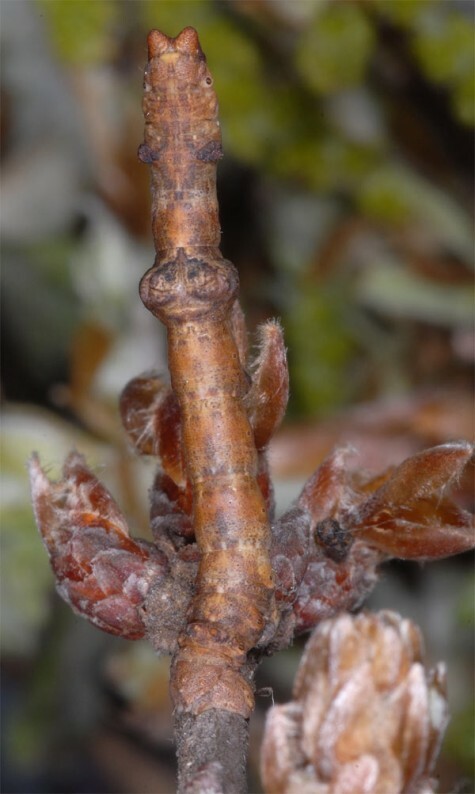 Hypomecis roboraria is locally threatened due to the transformation of open oak woodland into dark forests for economical reasons. 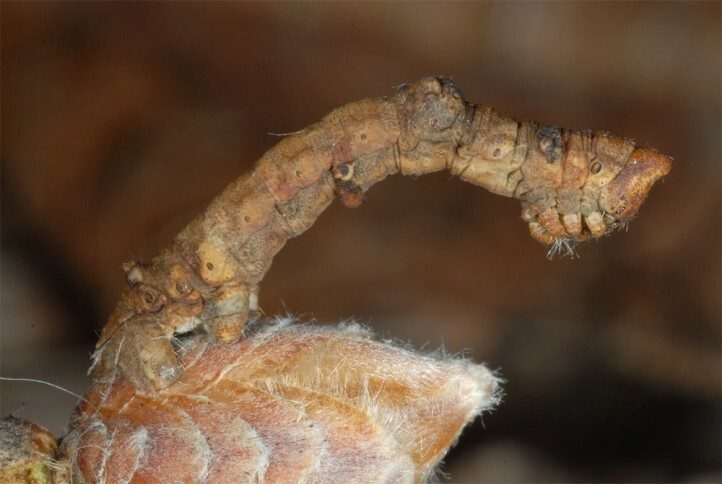 Hypomecis roboraria occurs in much of Europe and is recorded in Asia eastward to W-China.